Bamboo Cuisine is a cornerstone in the Sherman Oaks community and we have been recognized for our outstanding Chinese cuisine, excellent service and friendly staff. We are known for our modern interpretation of classic dishes and insistence on only using high quality fresh ingredients. 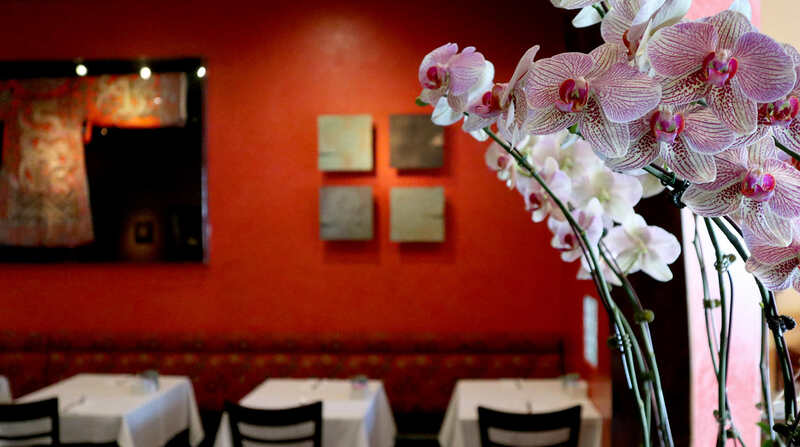 Interested in hosting your next party or event at Sherman Oaks's best Chinese Food Restaurant? Check out our special event packages, including our private rooms and buffet menus!